Hope you had a "SWEEEEEEEEET DAY"!! Hope that you are having a great Valentine's Day. Ahhhh, OMG! Thanks everybody! You made my day! Love you guys! xoxoxo, indeed. 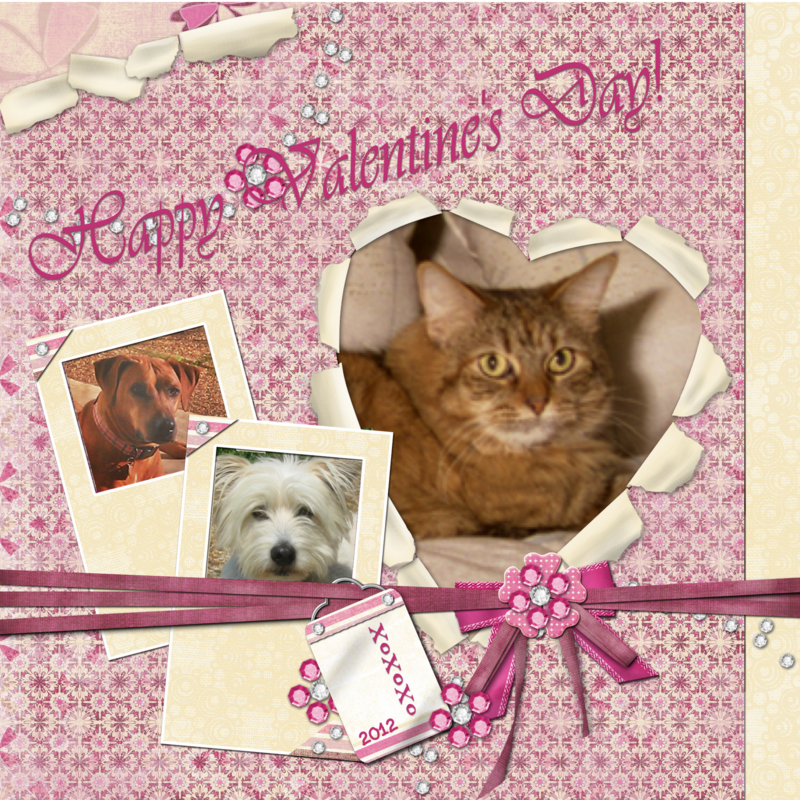 precious little valentines, fur babies are better than candy. @ Sandra - yep, love those precious fur balls - er, I mean fur babies. LOL. I'm late, but thinking about these 3 and you, happy valentine's day Debra.HugZ from Belgium!!!!!!! !